Like everyone else in the Western world, I too will be taking a short break over the festive season. I was thinking of posting my second top ten Christmas songs and they too would have been Bob Rivers heavy but a better idea has come up. 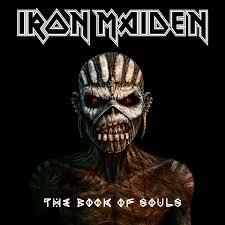 Having visited my younger son and daughter last week and exchanging gifts, (my daughter is spending Christmas in Norway, at least she has a chance at seeing a white Christmas)I was delighted to receive the new Iron Maiden album, “Book of Souls,” from them. Naturally, I had to play it for the journey home and the album is fantastic. The songs on it just click and their are some really good guitar solos on it, I’m impressed. Then last weekend, we made the pre- Christmas trip to visit the mother in law and remaining step children who still live up in Grimsby. Another present exchange went down and what should I get from my eldest step daughter? 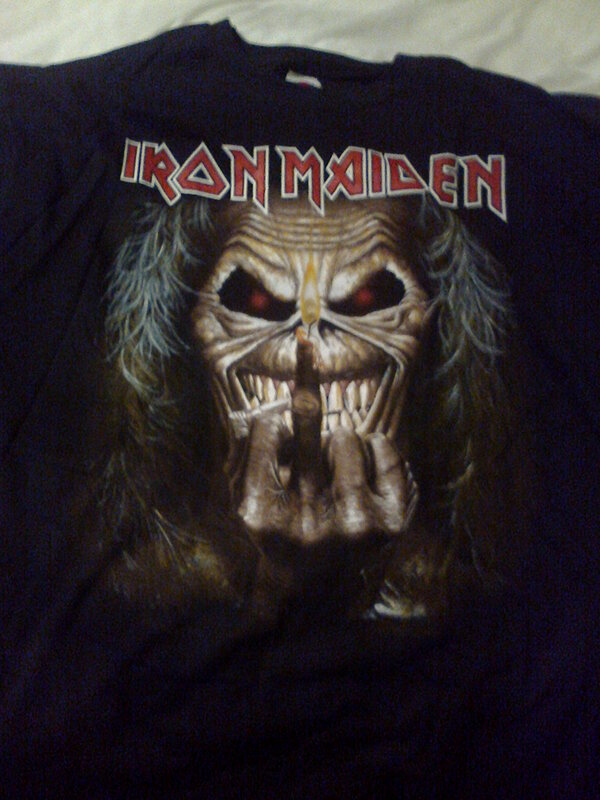 Well, it was an Iron Maiden t-shirt. That was cool, since my last one I had was over 25 years ago. 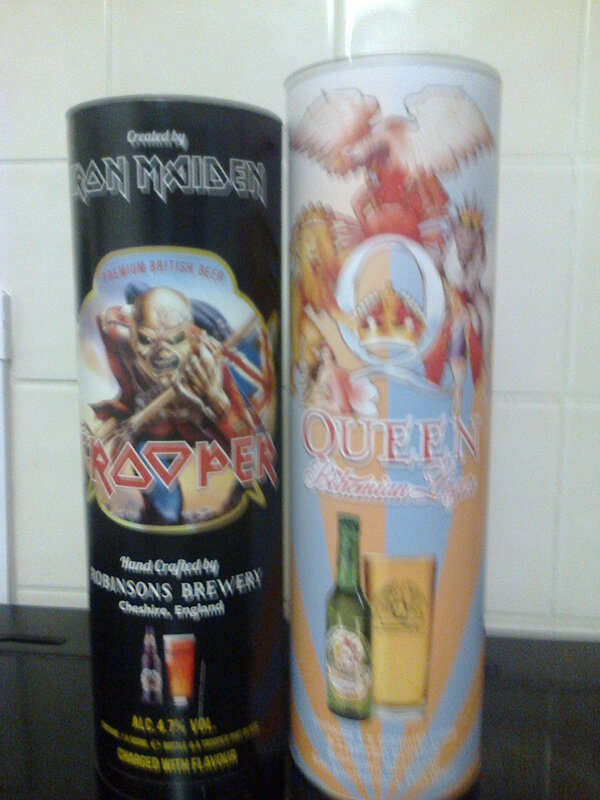 Since I got these cool gifts, I have decided that this must be an Iron Maiden themed Christmas. Since it’s become a tradition, after it became available three and a half years ago, I always buy a couple of bottles of “The Trooper” to enjoy the festivities and have done so. However, this year there has been an added bonus. Last week at my local supermarket, I saw a special featuring The Trooper in a cool looking case, which housed the bottle and a pint glass. Added bonus was it was on sale along with some other themed beers at two for £8, ($12). No, I didn’t buy another Trooper, instead, there was a beer celebrating the fortieth year since the release of the Queen classic, “Bohemian Rhapsody.” So, I bought a bottle of Bohemian lager. That’s my yule holiday sorted. No matter how you celebrate this year, whether anyone will join me in the Maiden Christmas or celebrate it in the theme of another band, I wish everyone a Merry Christmas!